Company partners are the family members. 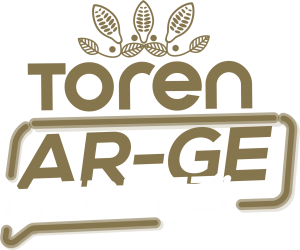 The partners of Tören Chocolate which is currently managed by the second generation are connoisseur and experienced in the sector. The partners are on of the well-known families in Şanlıurfa, their hometown, and in Gaziantep where they operate their business for many years. They are wealthy and prestigious due to their experiences in the sector, social awareness and commercial life. He was born in Şanlıurfa / Bozova on 26.08.1984. After completing his bachelor degree, he has worked at critical positions in the company. Thus, he is currently the Chairman of the Board and general manager. He is married with 2 children. He was born in Şanlıurfa / Bozova on 01.01.1979. He is actively in charge of the Supply Chain Management. He is married with 3 children.